‘The Café’ to re-open with new cast additions. 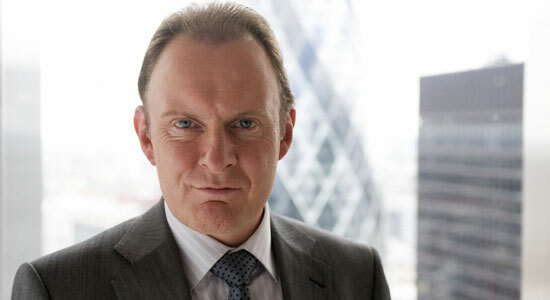 Sky1 has announced Robert Glenister (Hustle, Spooks) and Kobna Holdbrook-Smith (Star Stories) have joined the cast of the second series of ‘The Café’. The 8×30-minute Jellylegs production is written by Ralf Little and Michelle Terry, and directed by Craig Cash. Cyril’s of Weston-Super-Mare is run by the multi-generational trilogy of Mary (June Watson), Carol (Ellie Haddington) and Sarah (Michelle Terry). It remains as the social hub of the seafront town. Following a spell in London, Sarah is continuing to adjust to life back home. As she attempts to pursue a writing career she is still getting reacquainted with old friends who live in the area including Richard (Ralf Little), Sarah’s former childhood sweetheart, a care home assistant by day and a musician by night and former love rival, John (Daniel Ings). New arrivals set to make waves in Weston include the surprise arrival of Carol’s ex and Sarah’s estranged father, Phil, played by Robert Glenister; Kobna Holdbrook-Smith will be helping out Stan (David Troughton) as green-fingered gardener Jason. Hopes of rekindled romance between Sarah and Richard remain on hold as things between the latter and Ava (Carolin Stoltz) get serious, and Chloe (Phoebe Waller-Bridge) is in all sorts of trouble when she finds herself in a very complicated relationship. The Café 2 will air on Sky 1 this July.